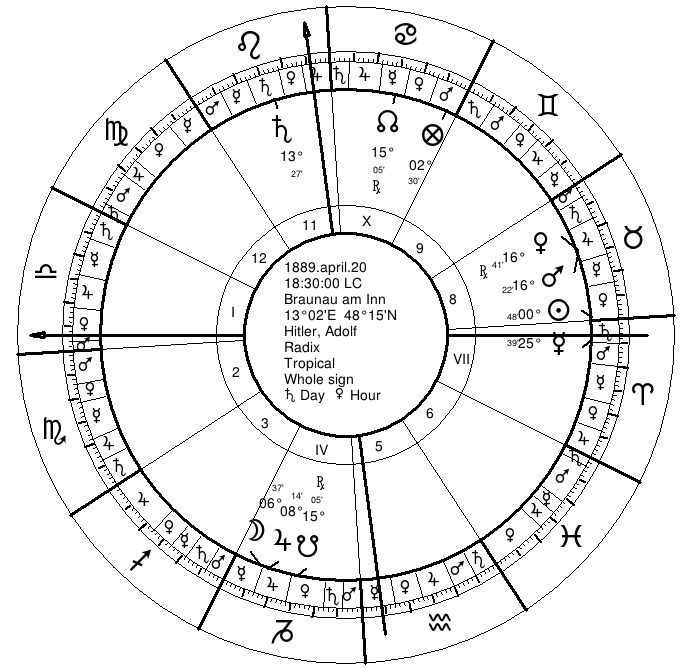 Many modern astrologers may not realize that each of the planets has certain numbers of years assigned to it. Even in today’s traditional astrological circles the years of the planets are underutilized for prediction. Most of the techniques for using the planetary years disappeared in the late middle ages. 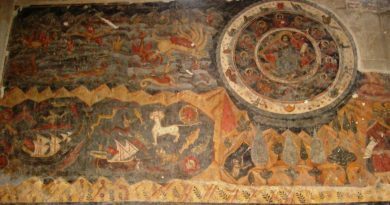 However, in Hellenistic astrology, planetary years are the basis of a large number of predictive techniques. This is especially so in the techniques of Vettius Valens (2nd century CE) and Julius Firmicus Maternus (4th century CE). In this article, I introduce the most common type of planetary years, the Minor Years of the planets. I discuss how they can be used as indicators of when a certain configuration in the chart will “ripen”. Also discussed is how they can be used to divide the year into time lords. What are the minor years of the planets? They are consistently given in many different texts. One source is at the end of Book III of the Anthology by Valens (free download). Below I provide the Minor Years of each planet. The rationale for these numbers concerns times when the planets return to the same positions in the sky with the Sun (synodic cycles). 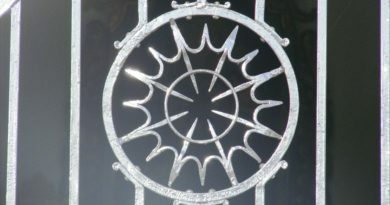 However, the Sun’s number, 19, is based on the metonic cycle. The Sun and Moon meet at the same position in the sky every 19 years. The Moon’s number, 25, is based on a relationship between the lunation cycle and the Egyptian calendar that repeats every 25 years. In various sections of the Anthology, especially Book VII, Valens uses the years of the planets for prediction. He combines the minor years of planets that are in configurations. Valens also combines minor years of planets with those of their ruler. Additionally, he combines planetary years with the number of years of the rising time of the sign. There are techniques with planetary years, planetary months (i.e. 1/12 of the planetary years), rising times of signs, and even fractions of planetary years. For our purposes let’s focus initially on planetary years and their combinations. The basic idea is that a planet’s effects are likely to manifest or ripen near to the number of years of the planet. Multiples of the years are also used. For instance, Venus ripens every 8 years, so at age 16, 24, 32, and 40 she may also come into focus. Note that I say age 16, but the native’s 16th year is actually when she is 15, so the indication can also be for the year leading up to that age. Combinations include summing the Minor Years of two planets. We can sum the Minor Years of a planet and its ruler for activation of the planet in the sign. For instance, age 27 may be an activation of the Sun in Taurus (Sun 19 plus Venus 8). Additionally, to time out the ripening of configurations we combine the years of the planets involved. For instance, age 27 may see the activation of a Jupiter (12) square Mars (15) configuration in the chart. 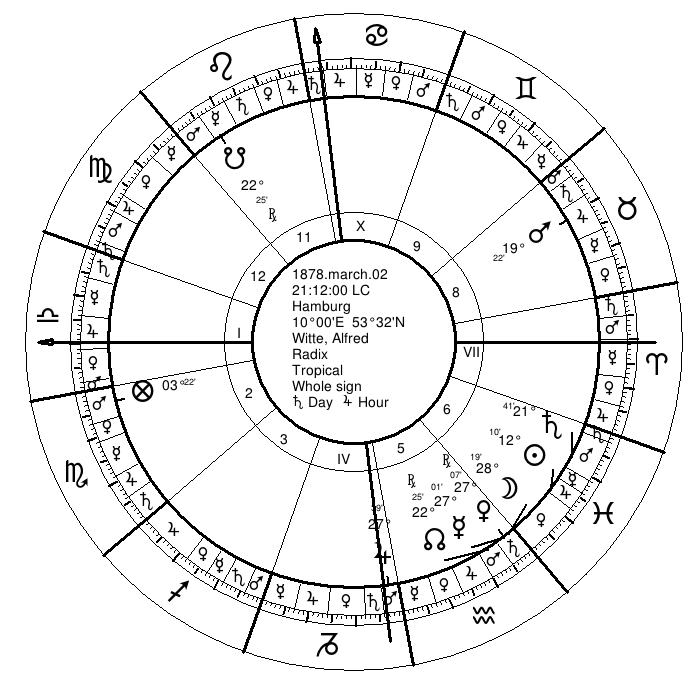 Delineation is the act of analyzing the natal chart to see what is indicated for the person’s life. In delineation, it is always a good idea to make sure there are multiple factors indicating the same thing or something similar. Multiple factors (such as natural significator, twelfth-parts, house, lots, etc.) provide for confirmation that something is really a significantly indicated in someone’s life. When doing predictive work, too many astrologers toss out this rule of confirmation through multiple factors. 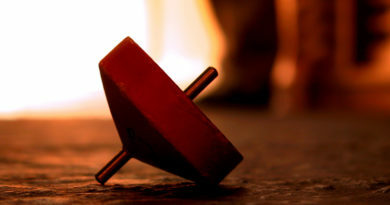 Too often astrologers predict based on just one technique, whether transits, directions, returns, or one of the many time lord techniques. However, when an important event occurs in the life that is an activation of the natal chart, you will see it activated in a number of ways through a number of predictive techniques. Don’t assume that such-and-such will happen because it is indicated by a set of transits, by profections, by zodiacal releasing, or any other single technique. When you see an indication of something with one technique, check a variety of other predictive techniques to see the same or related activations. Planetary years provide a valuable addition to your predictive toolbox. In a prior article, on the death of Whitney Houston, I noted that she died in her 49th year. I also discussed how Sun-Saturn configurations ripen at 49. Whitney had a Sun-Saturn opposition across the 6th and 12th houses of her chart. The 6th and 12th house are often the most difficult houses of the chart, as they related to health crises and other difficult events. Saturn is the natural signficator of death and the Sun is the natural significator of life. The Sun’s years are 19, and those of Saturn are 30. Therefore, the activation of this configuration at 49 years confirms the indications at death. Those indications and their relationship to the Sun-Saturn configuration are explored in more detail in that article. In the summer of 1934, Hitler became leader of Germany after the death of President von Hindenburg. Hitler was 45 years old. The sum of the years of Saturn (30) and Mars (15). This saw the realization of his scrutinizing (i.e. within 3 degrees) Mars-Saturn square from Taurus to Leo. The square is from the 8th pertaining to death to the 11th pertaining to organizations. Saturn in Leo advances toward the MC in his chart, promising leadership. Mars in the 8th pertains to death. Death (of von Hindenburg) precipitated Hitler’s rise to organizational power. Hitler was able to eliminate obstacles and seize supreme unimpeded power over Germany’s direction by early 1938. At the time, Hitler was nearing his 49th birthday. This is the realization of his role as a culminating Saturn in Leo. The combination is of the years of Saturn (30) and its ruler the Sun (19). The Sun also dominates Saturn from the 8th, so it also is the activation of the Sun-Saturn square configuration. Alfred Witte’s “Rules of Planetary-Pictures” is the definitive foundational text of Uranian astrology. Alfred Witte turned 50 in 1928, the year of the first publication. This coincided with the ripening of Mercury-Saturn configurations (20+30) and those of the Moon itself (25+25). Alfred Witte’s Natal ChartWitte was born with Mercury in Aquarius (ruled by Saturn), and that Mercury was also conjunct the Moon. Therefore, both Mercury in Aquarius (20+30) and Witte’s Moon (25+25) ripen at the time of the publication (age 50). Mercury in Aquarius is in the 5th house of Witte’s chart, that of creative output, children, and entertainment. Mercury in this place is significant of teachings and publications. Saturn’s rulership indicates structure and foundations. An interesting tidbit about Witte’s Mercury at 27 Aquarius and Moon at 28 Aquarius is that they closely oppose the modern planet Uranus (father sky) at 26 Leo and the asteroid Urania (muse of astrology) at 25 Leo. I’d like to leave it to the reader to find some additional interesting examples. Examine your own chart, those of friends, and those of celebrities. Look at the years of the most significant events in those lives. 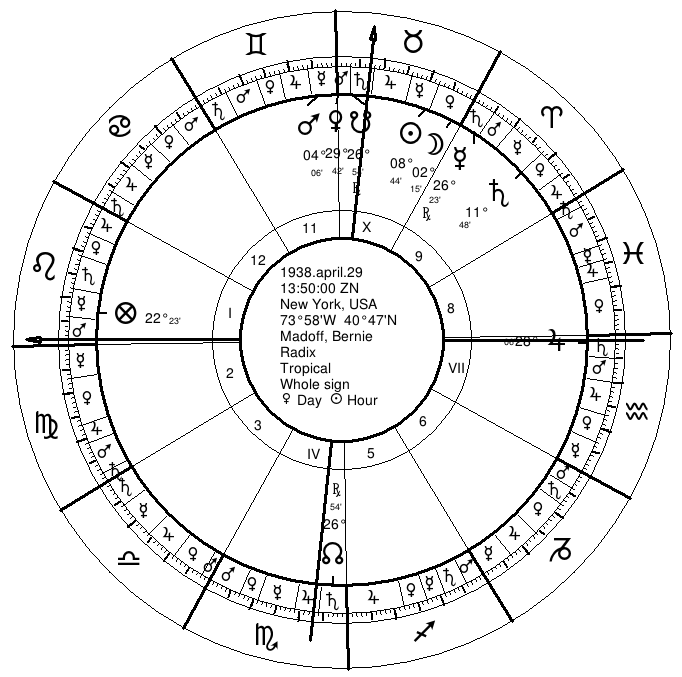 Which planets, planets in signs, and planetary configurations were activated at those times? How do those activations pertain to the events? Feel free to share interesting cases that you encounter in the comments section. One of the most fascinating things about the minor years is that the sum of each’s double, half, and third is 365.5. This is almost matches the precise number of days in a year (365.2422). The sum of all the planetary years = (85 + 34 + 42 1/2) + (53 5/6 + 70 5/6) + (22 2/3 + 56 2/3) = 161 1/2 + (124 2/3 + 79 1/3) = 161 1/2 + 204 = 365 1/2 days. Spooky, isn’t it? These planetary days are used in a few different Hellenistic time lord techniques. Probably the simplest and most intuitive use is given by Firmicus Maternus in Chapter 29 of Book II of the Mathesis. Maternus uses them to divide the native’s year (birthday to birthday). We start with the ruler of the annual profection (click for an article on profections). The ruler of the annual profection is also called the lord of the year. From the lord of the year. 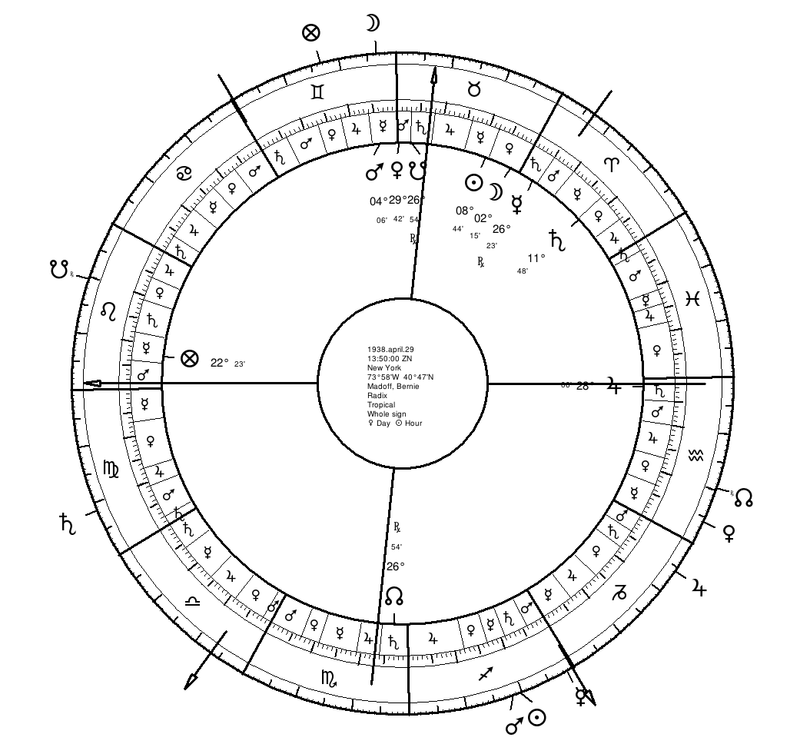 we proceed from one planet to the next based on their order in the natal chart. I will only use one example of this technique, as it can be time consuming to lay out. However, once you’ve laid out the days of the year when rulership switches, you can reference it throughout the year. It provides a nice map of the timing for the manifestation of different planetary indications for that year. Madoff was arrested at age 70, on December 11, 2008. Mars, the out of sect malefic in his chart is in Gemini. Mars is ruled by Mercury, planet of commerce, and is in the 11th which pertains to groups and networking. This Mars is particularly relevant to his capture, as he was arrested in an 11th house, Gemini, annual profection. Therefore, the profection came to Mars and was ruled by Mercury. Interestingly, the year 70 is also a year of the ripening of Mercury-Mars relationships (20+20+15+15). Therefore, by planetary years, his Mars in Gemini, Mercury in Aries, and their sextile relationship were activated. This reinforces the indication of the profection to Mars in Gemini. Note that on the morning of his arrest, December 11, 2008, the transiting Moon was in early Gemini, conjoining his natal Mars. Mars and Mars were also transiting opposite (by sign) his natal Mars. The breakdown of the days of the year is also interesting. It starts on or around his birthday April 29th. His arrest is December 11th. To calculate the number of days between them we can use a duration calculator (click to go to calculation site). Using the calculator we find about 226 days between Madoff’s birthday and his arrest. We begin the year with Mercury. This is because Mercury rules the sign of the annual profection (Gemini). Then we proceed in the order of the planets in the natal chart. The order that we follow is the zodiacal order, which is the same order with which the planets rise. Mercury 56.666+ Moon 70.666+ Sun 53.8333+ Venus 22.666 = 203.83. Therefore, approximately 204 days after his birthday, the rulership went from Venus (in late Taurus) to Mars (in early Gemini). The period of Mars is 42.5 days, so it went from about 204 to about 246 days after his birthday. Therefore, at the time of Madoff’s arrest it was Mars that was the active planet pertaining to those days. Have fun experimenting with the basic use of the minor years of the planets and the planetary days! Feel free to share experiences in the comments. 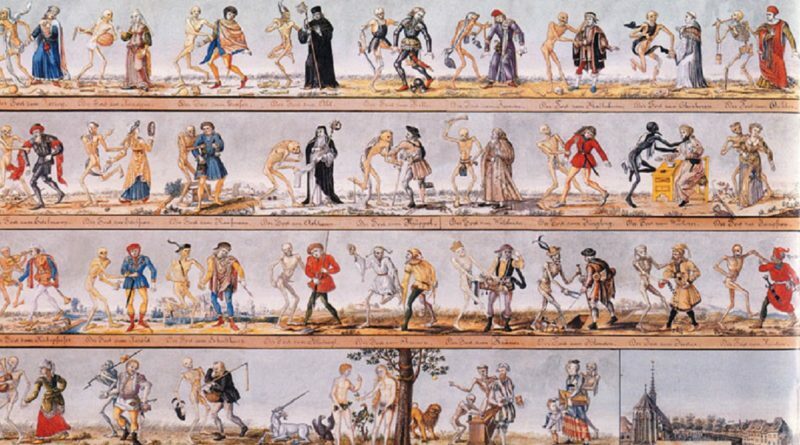 The featured image of Danse Macabre of Basel is in the public domain. There is a question on Profection and Planetary Years technique that bothers me quite a time. At 29 years I married 19 days before my birthday. Note that my Saturn (in Aries), ruler of H4 and H5 is sitting right on the Descendant (1* distant). Also Saturn is in mutual reception, by exaltation, with the Sun (in Libra) sitting on the Ascendant (1* distant). Both Sun and Saturm are in the bounds of Saturn and the 12th part of Saturm is also in H7. As I understand. Saturn is the significator of Mariage. Last bit of info: Venus is in Virgo in H12. The calculation of the 29th Planetary Years seems to be a tiresom gymnastics. As to the Profection, it falls in H6, Piscis, Jupiter beeng in H4. By the other hand, since the mariage occured only 19 days before my 30st birthday and since the ancients did not care very much on exactness but reasoned in terms of periods, is it or is it not correct to calculate theProfection for the age of 30 (will fall neatly in H7) and use the Planetary Years of Saturn, the significator of mariage ?? Yes, I would go with Saturn for planetary years in that case. As 29 years old is your 30th year, and it was right before you turned 30. I would still state the profection as to the 6th house though. Another interesting case in my life for your consideration. At age 32 I got my PhD in Electrical Engineering from the University of Washington, Seattle, WA. The Profection was in H9 (Gemini). H9 hosts the Moon (ruler of H10) conjunct Fortune (2*). Mercury squares the Moon (by sign) being both in Mutual Reception (Ruler x Triplicity). Sun (1Libra41) is on the Ascendant (2Libra29) trine the Moon. Jupiter (ruling H3 and together with the Lot of Spirit in Capricorn) and Mercury (ruling H9) were activeted by Planetary Years during this period (Jup 12y + Merc 20y). In the Natal Chart, Jupiter and Mercury form a tight Trine (2*). Mercury at 15* Virgo, in Helical Rising is advancing towards the Ascendant. Thank you for the additional example. Ah, so you are already through school. The Mercury-Jupiter is an interesting activation. The 9th house and Jupiter-Mercury trine themes speak for themselves. I think you may be mistaken about Mercury advancing in the chart though because you mention an early Libra Ascendant and Mercury is in mid-Virgo. It is the zodiacal degrees after the Ascendant which advance toward it as advancement is by the primary motion. Basically, degrees advance toward the Ascendant as they are rising – after rising then they are retreating from it. Thanks for correcting my mistake about Mercury advancing. When I was 21 years old I tried the admission exam at one of the best Engineering Schools in Brazil and did not pass the exam. Imagine my surprise when about one month later I received a comunication that due to some admission exams revision, I was accepted at the Engineering School. No one can expect such an unexpected luck in a lifetime!! Now to the natal chart and minor years. Mars in Sagitarius (H3), ruled by Jupiter, exaltation ruler of Cancer (H10). Profection in Cancer(H10) with LOY Moon in Gemini (H9), conjunct Part of Fortune. Mercury at 15* Virgo in helical rising”. Some comment on your part? Thank you for the comments. I’m always fascinated by how well the planetary years work. Even the half years, as in your case with Jupiter! Best of luck at the engineering school! There are dozens of examples I can cite from my own life but I’ll let you know a couple positive ones so as not to ruin the mood. At age 24 (Jupiter activation), my first child was born. She has Scorpio rising, Sun in Aquarius, Moon in Gemini. At age 36 (Jupiter activation), my first child with my second wife was born. He has Pisces rising, Sun in Gemini, Moon in Libra, i.e. the Ascendant, Sun, and Moon are the next sign of each element. Both years were a first house profection and Jupiter is conjunct (applying within 3 degrees; adherence/kollesis) the ruler of my first house in my natal chart. And to reiterate-you’re doing an awesome job here, hope you never get tired of it. The real astrology needs to be promoted the way you’re doing it. One more great and very informative post – thank you for sharing very valuable and interesting information. I’m interested in the following – are there any examples of adding the multiples of the minor planetary years to account for events/accidents happening later in life? As an example: the Pope has Mars in the 4th square Mercury/Jupiter in the 1st so how can we see the activation of these aspects in his current age if we rely solely on adding the minor years of the planets only once – they simply don’t lead us far enough in time, so to speak. Even if we consider the minor years of the sign rulers where the planets are posited, we still don’t get as far as his current number of years. Definitely! Just add up those multiples. Valens also uses the rising times of the signs in years, and even combines those with the planetary years for activations. I haven’t had as much luck with the rising times of the signs but it’s worth looking into. Project Hindsight put a table of Ascensional times of the signs by latitude on their site in the reference section.